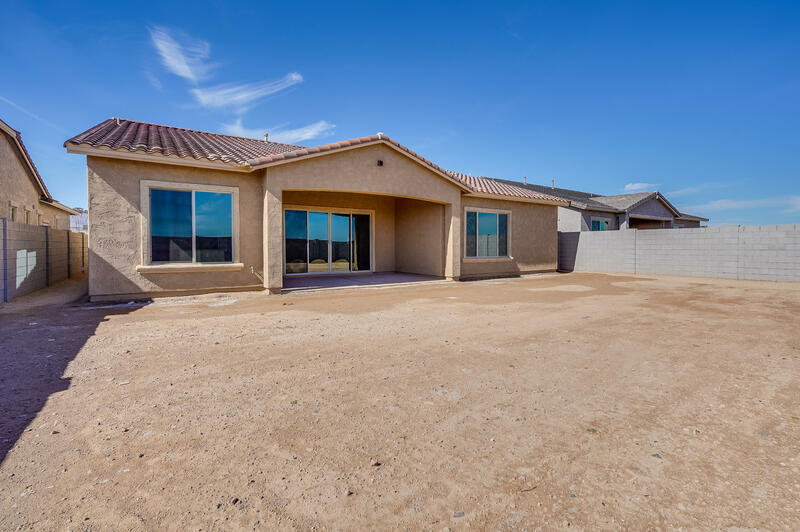 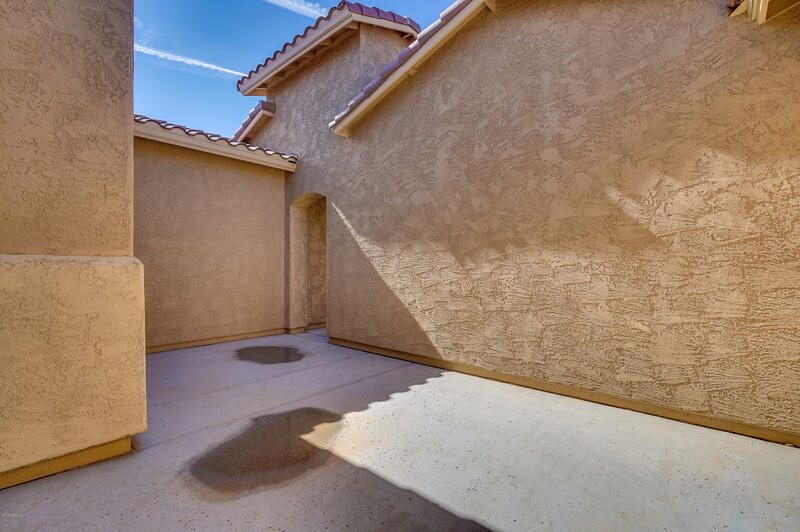 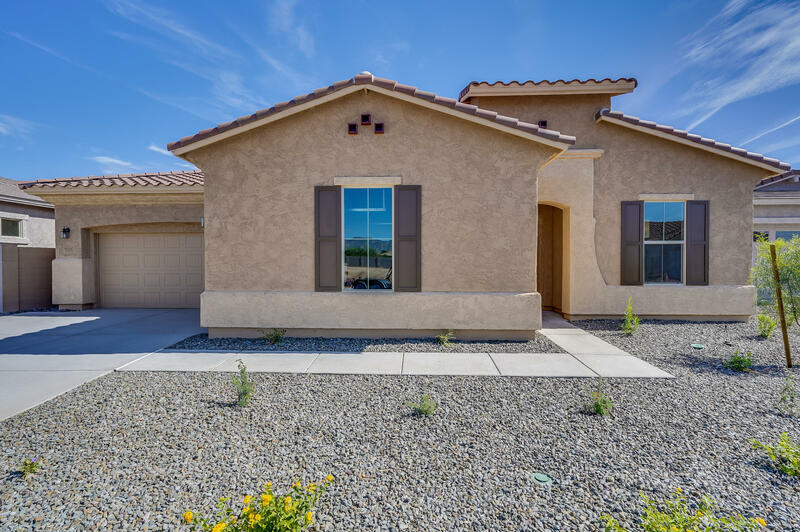 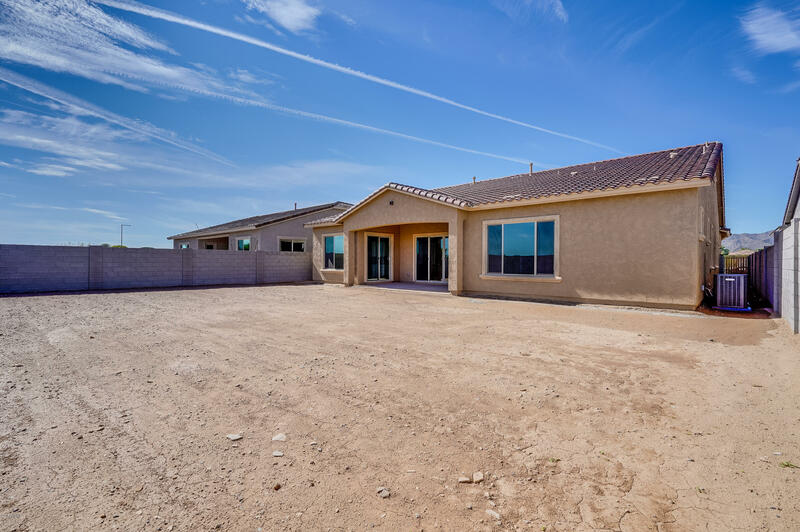 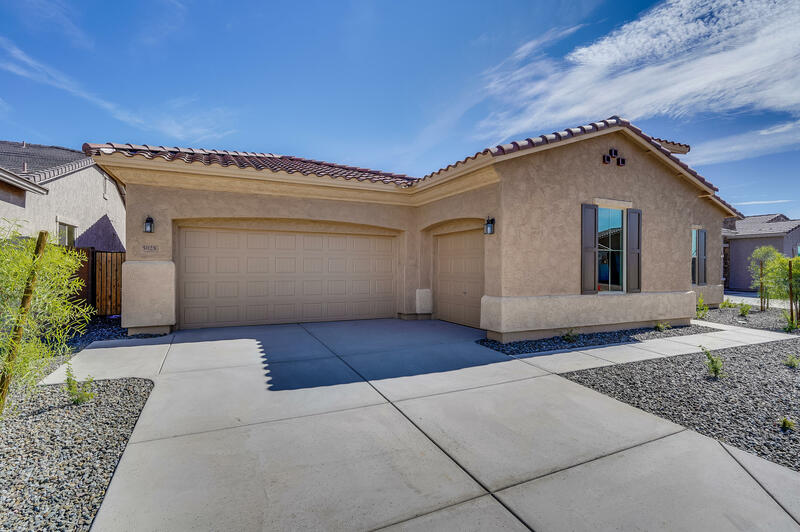 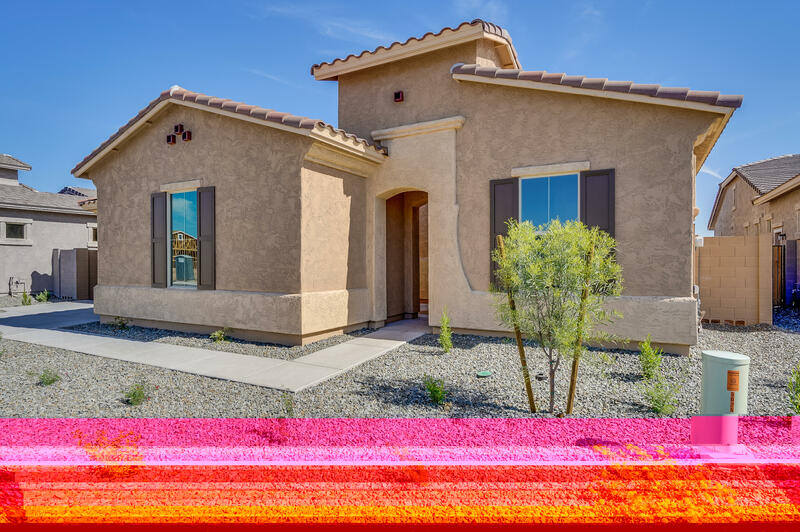 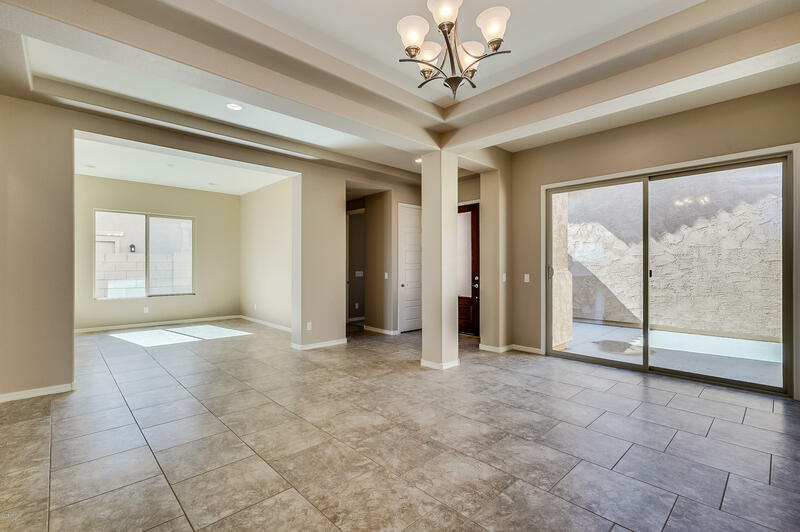 GORGEOUS single level home with 4 bedrooms + a den, 3.5 baths, formal dining. 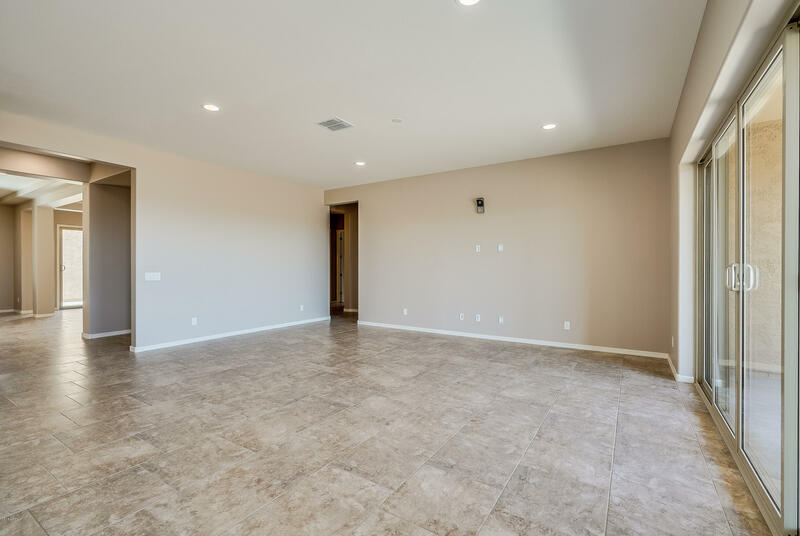 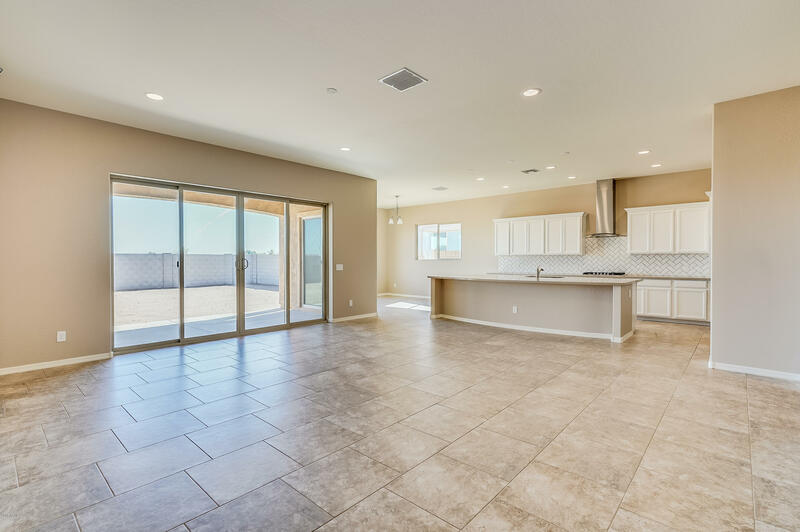 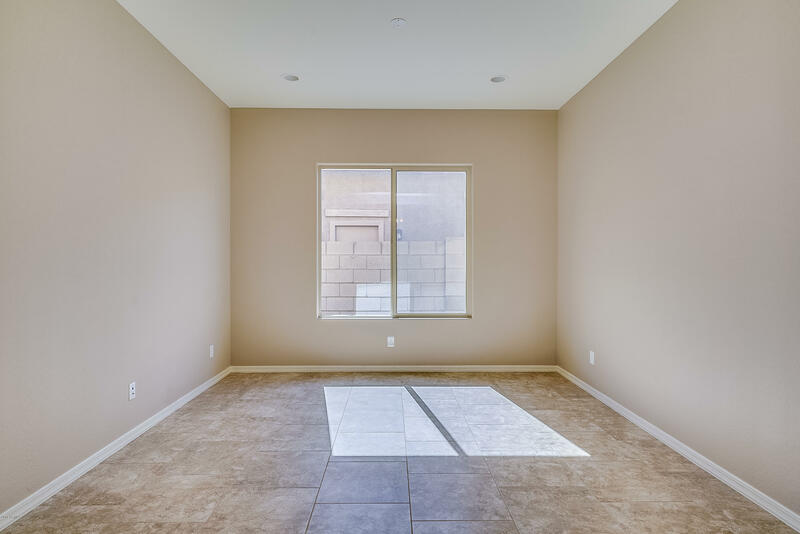 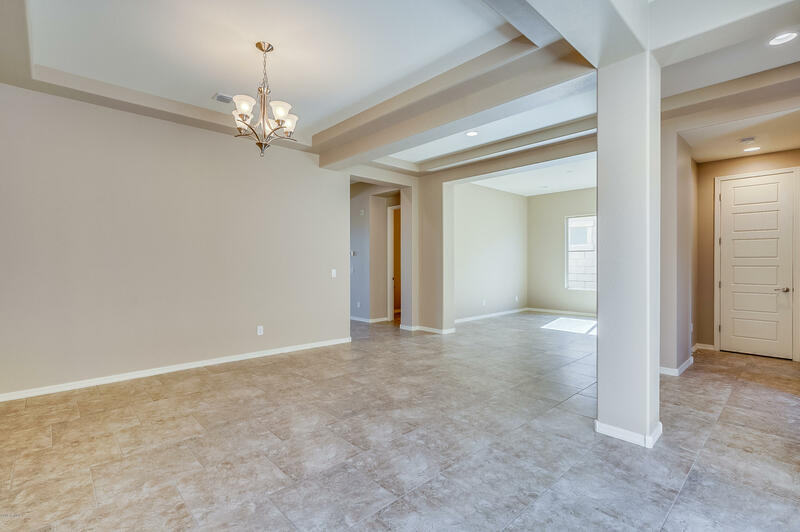 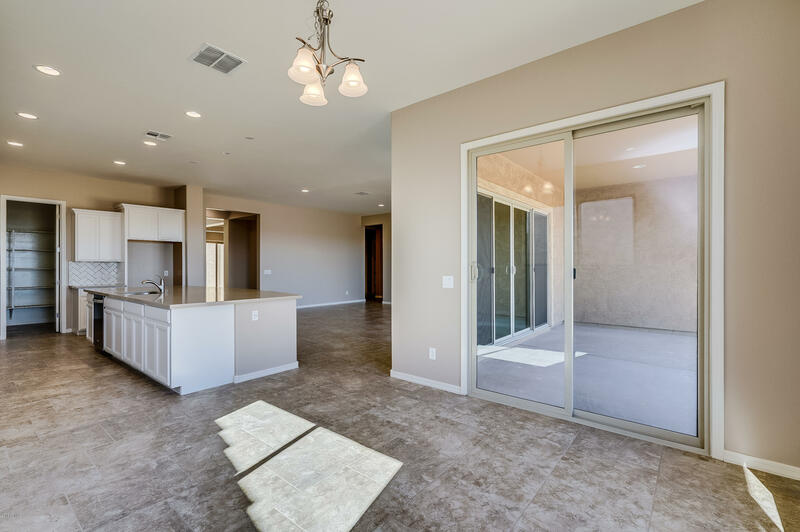 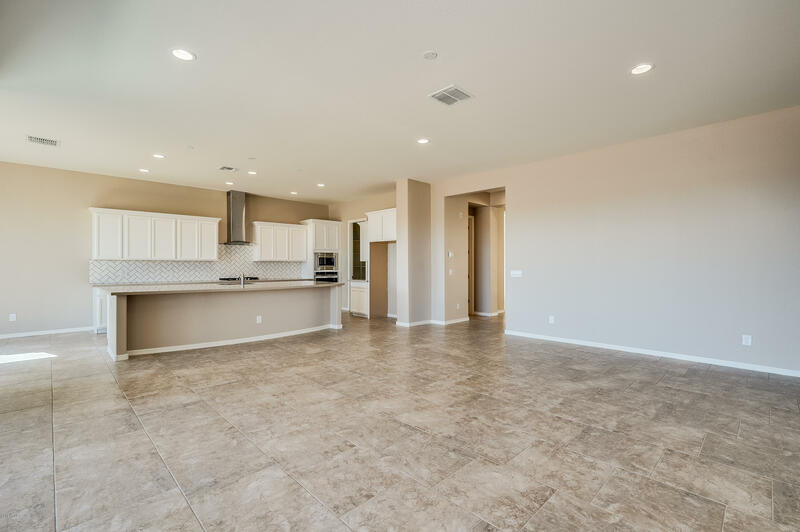 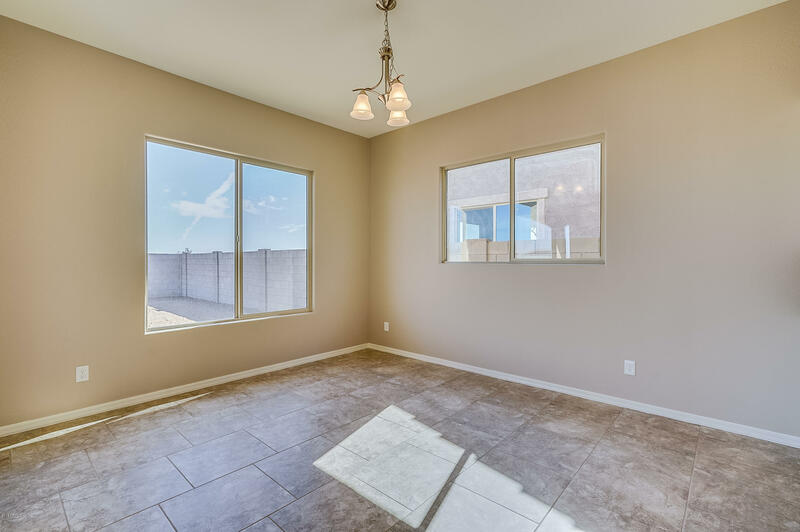 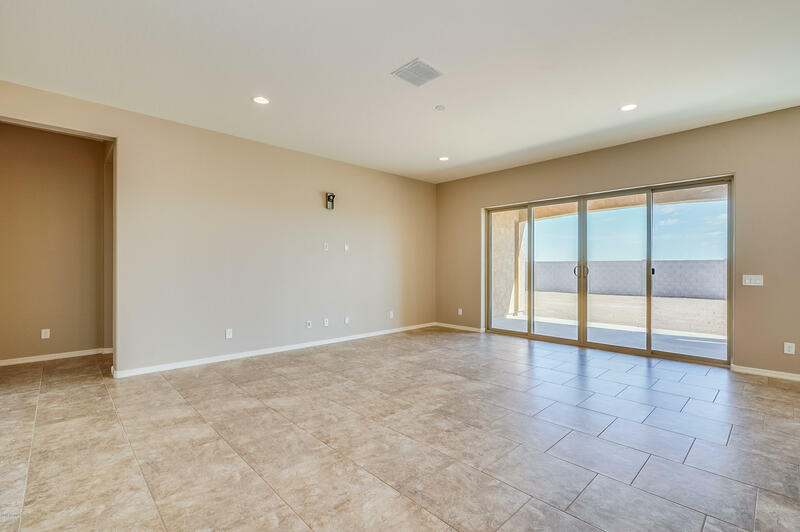 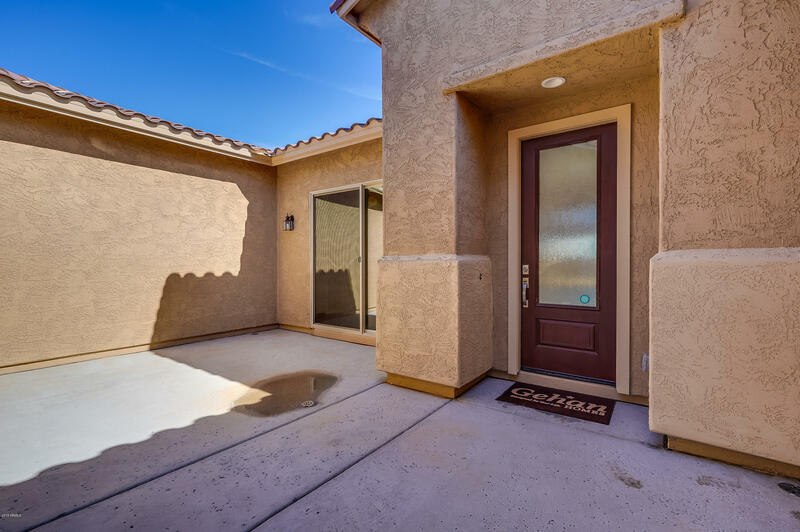 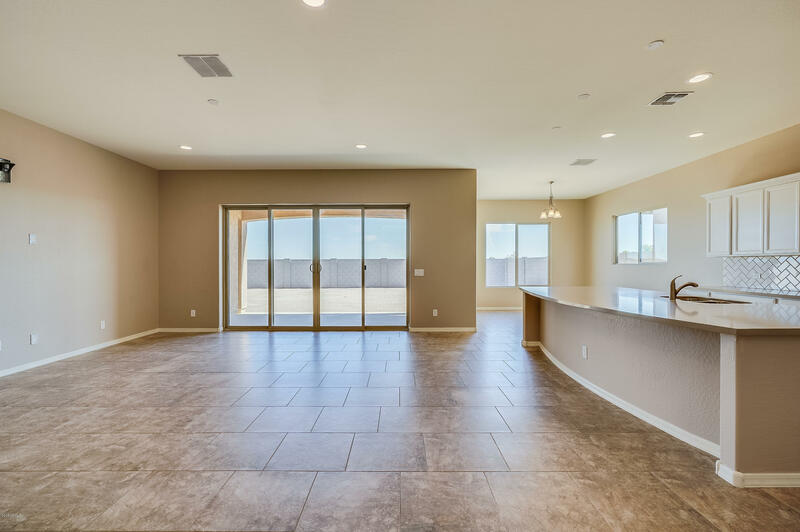 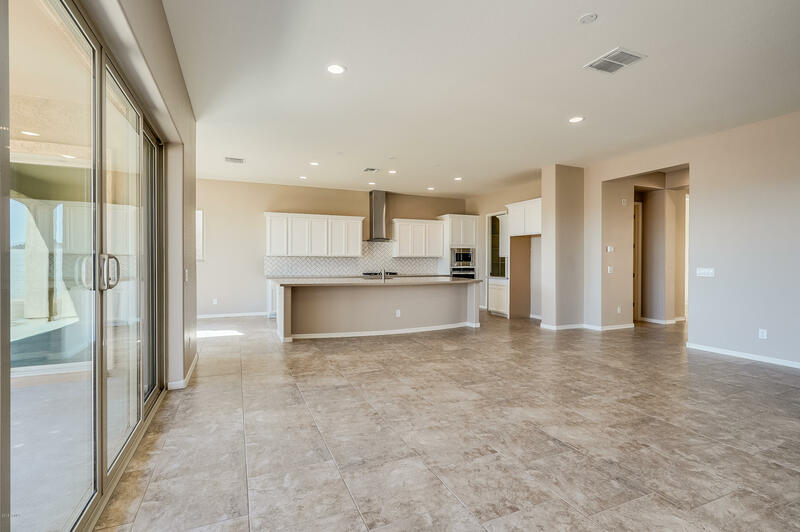 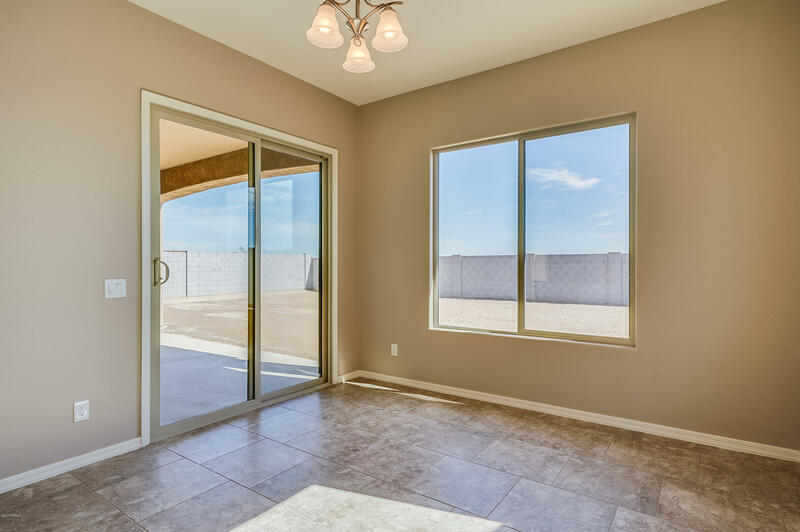 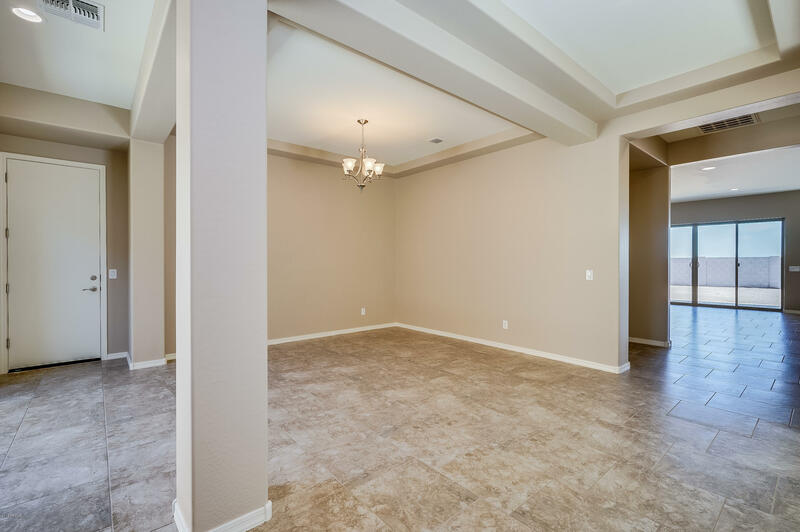 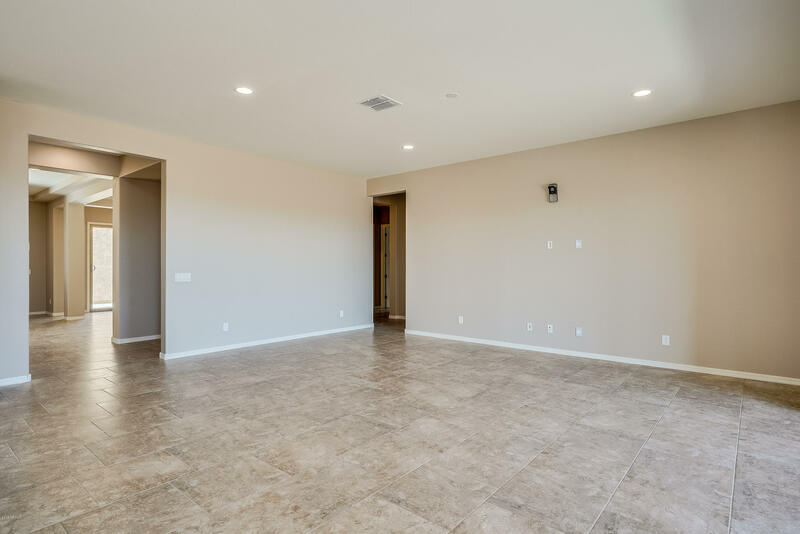 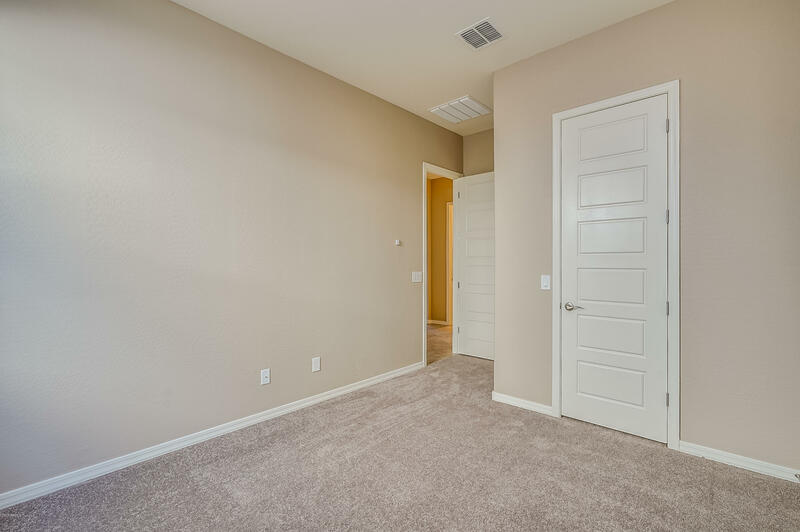 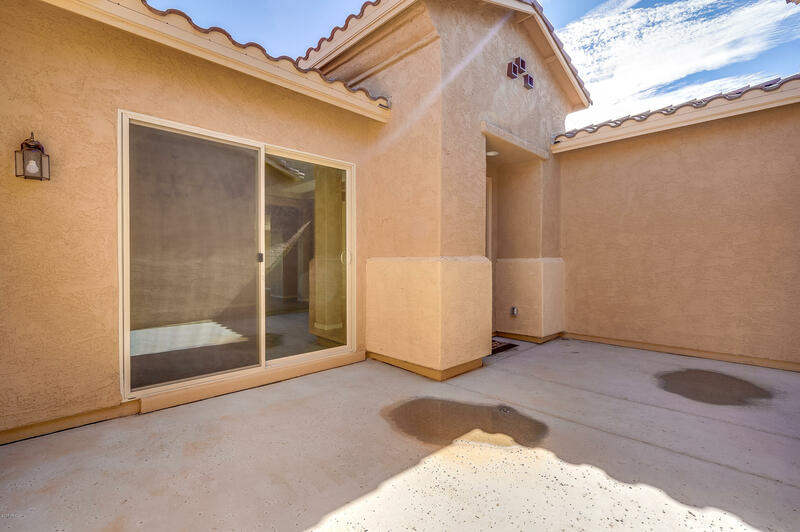 Multi slide door in great room & sliding glass door at courtyard perfect for entertaining. 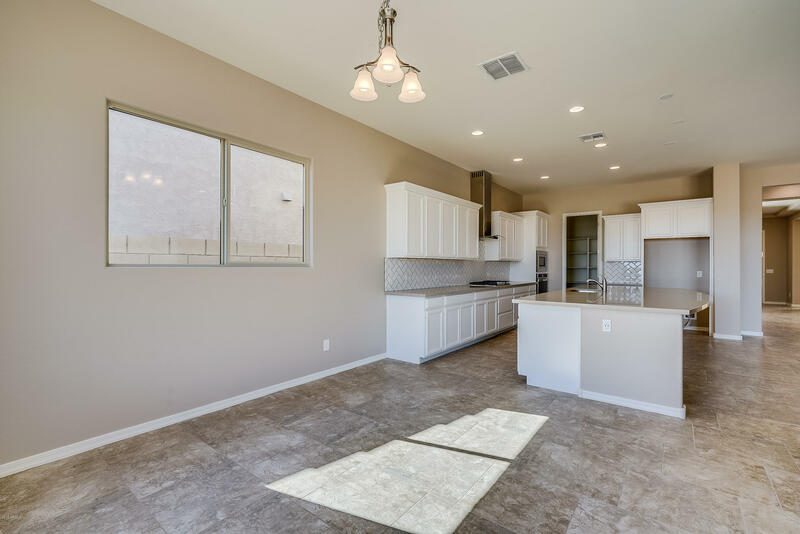 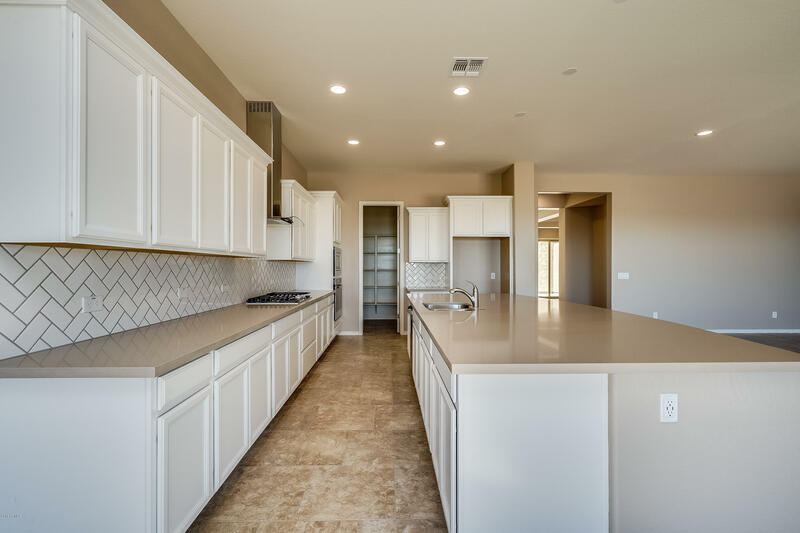 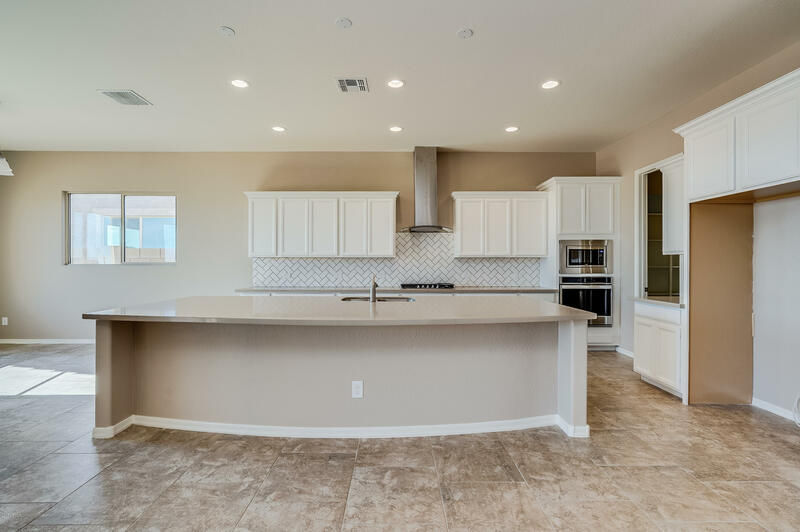 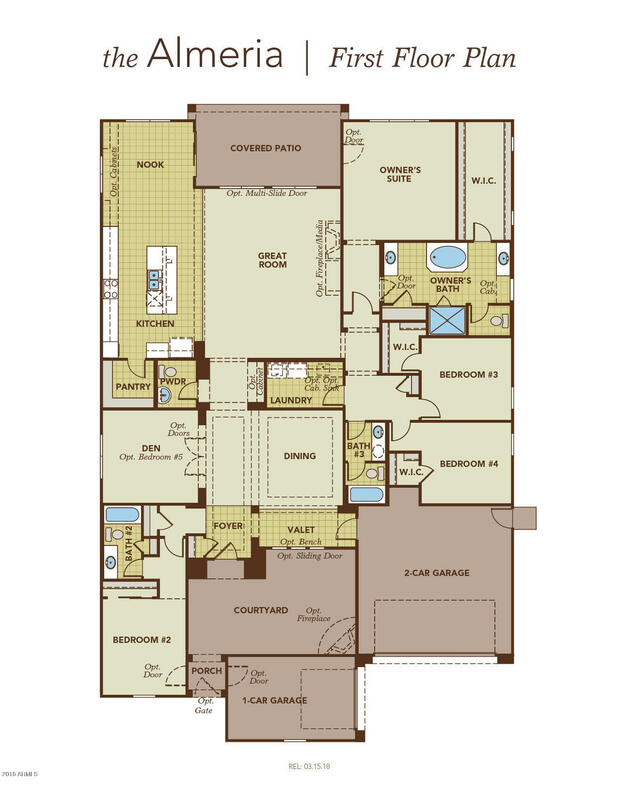 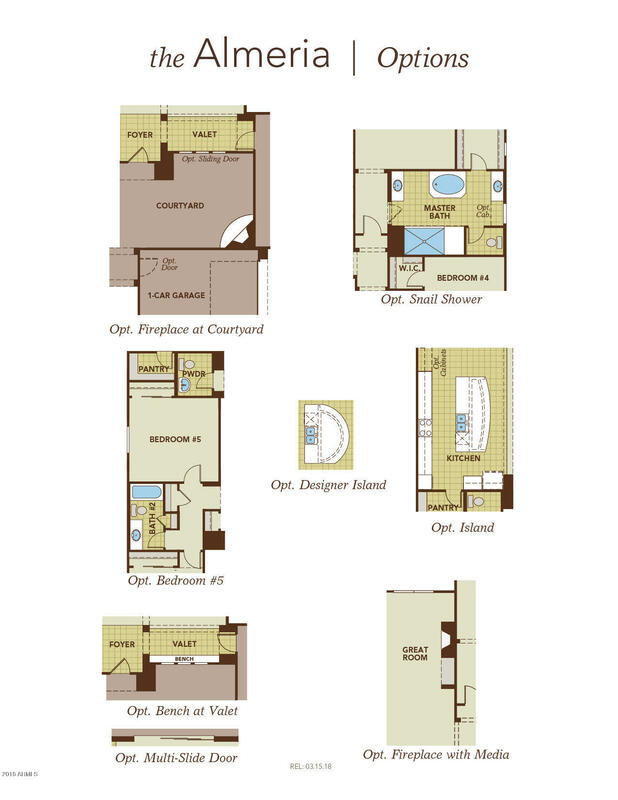 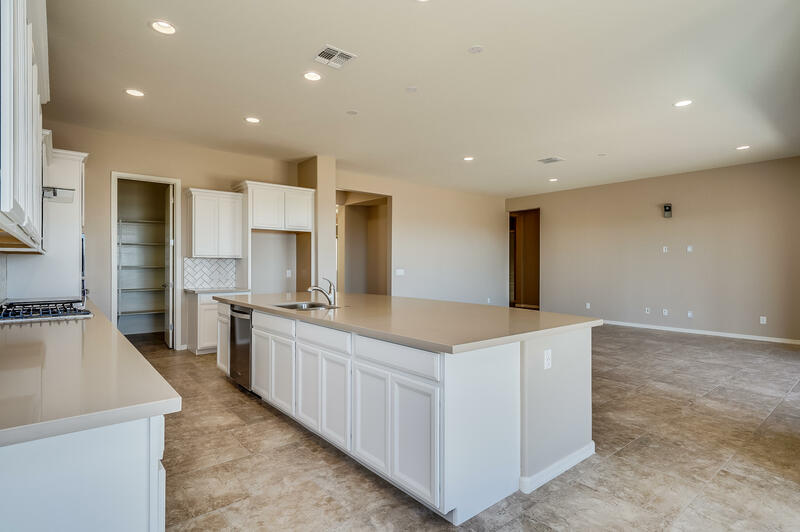 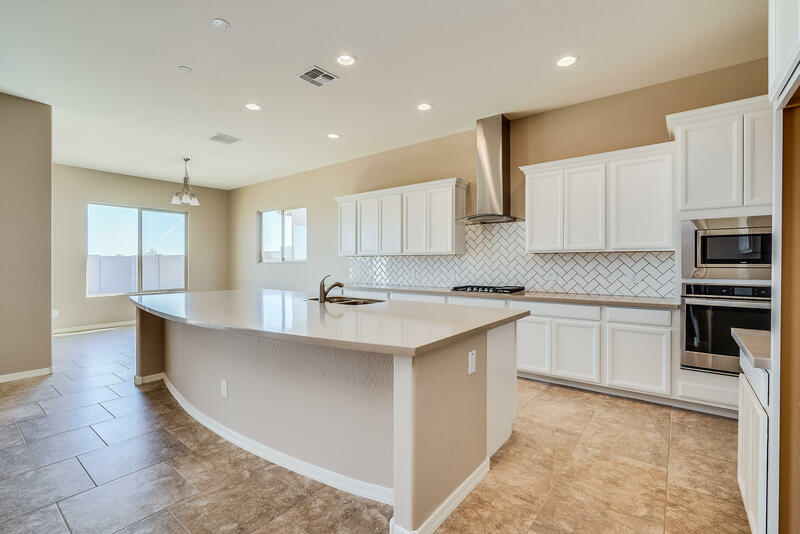 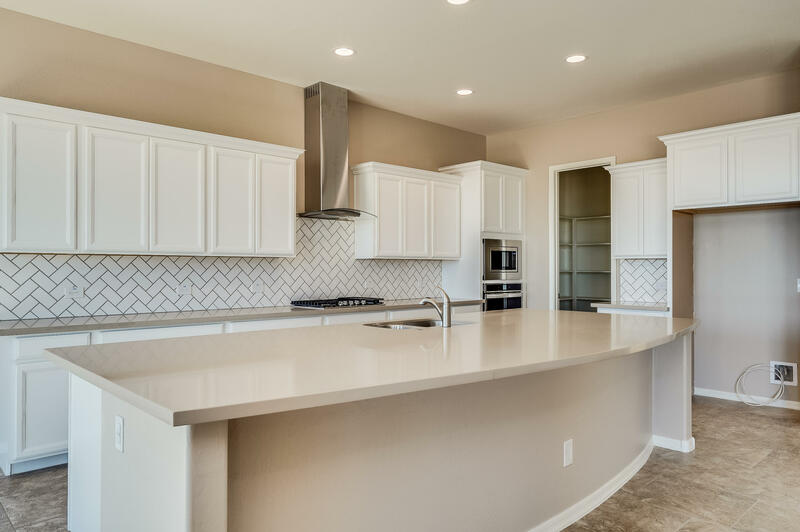 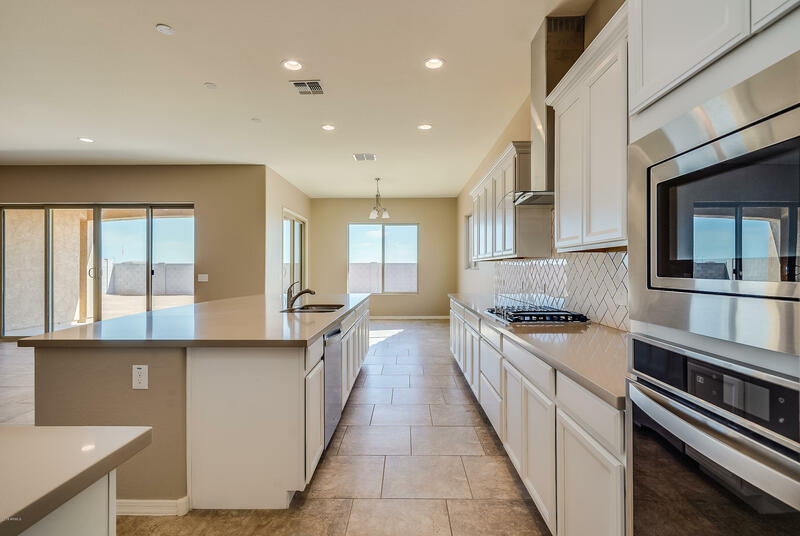 Kitchen includes granite countertops, custom stone backsplash, gas cooktop and microwave. 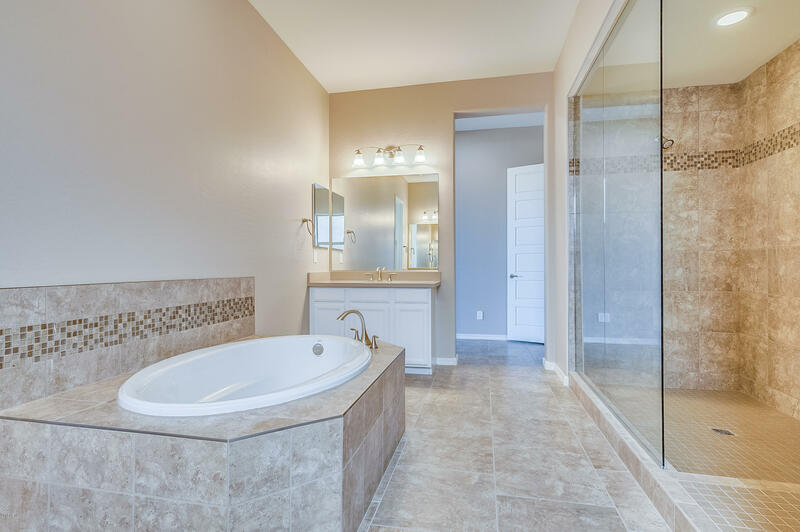 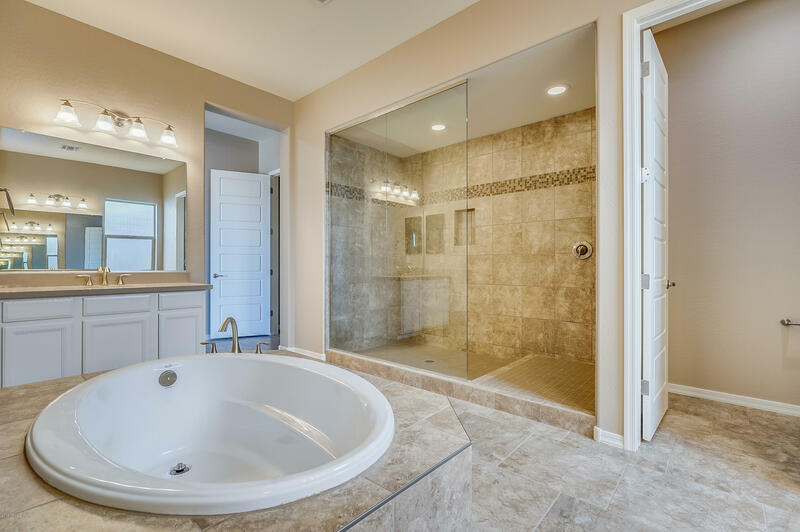 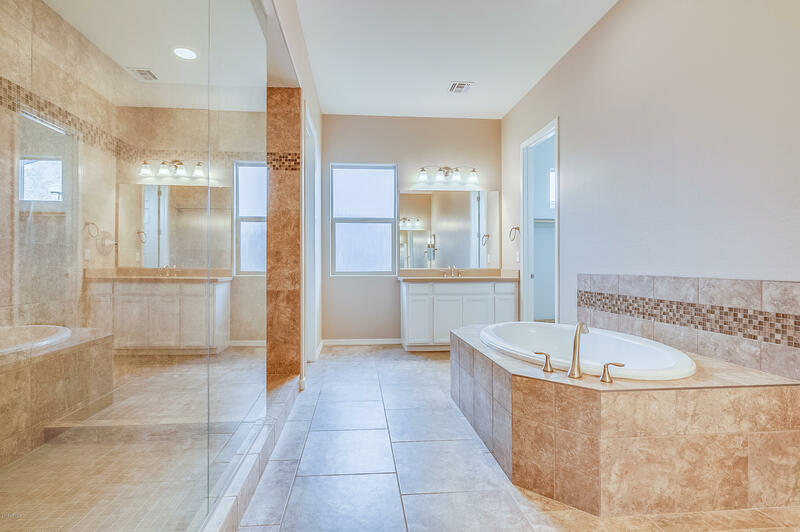 Owner's suite has a walk-in shower with upgraded tile surround. 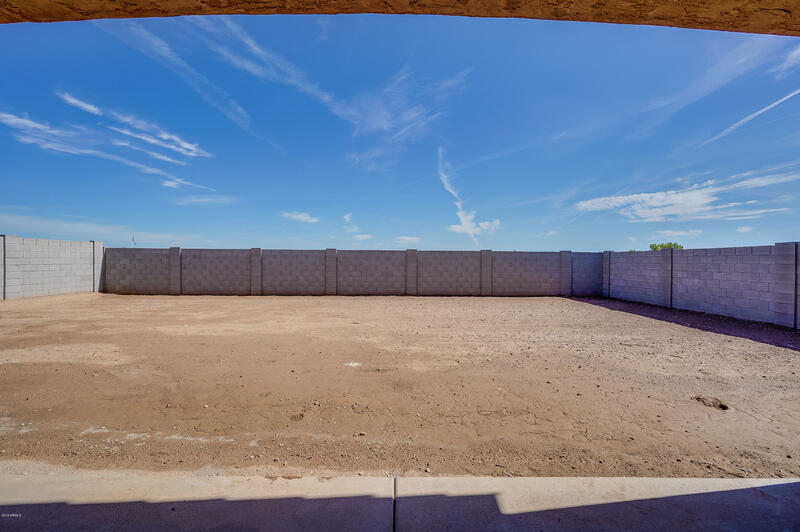 Pre-plumbed for gas at dryer and BBQ.